As the cherished memories of Anthony Bourdain fade into the distant past, his legacy for love of food lives on. In his gig as a host for “Parts Unknown” at CNN, he has touched the souls of many cultures and explored the food cuisines of many societies and people. This exploration and connection led to a love affair of food between him and the people of the societies he explored. He was pictured and depicted as one of the people he interviewed and exhibited. To him, food connected the souls and the love affair of food continued. Rest In Peace (RIP) was the common denominator among the farewell wishes of the people from all over the globe. Obviously, this flamboyant chef has expired and travelled his last journey into the unknown part of this Universe, but he is not forgotten. Two legacies Bourdain left behind. The love for food, and the love of life. In his legacy for food, his remarkable video library with CNN is a reminder to us all, food is good, and there are plenty of choices of it. In his legacy of life, he lived it up until he got tired of it by taking his own life. On a sunny Friday morning (6/5/18) in the med­ieval village of Kayserberg in northeastern France, he was discovered hanged naked in the bathroom of his hotel room. According to media reports, he used the belt of his hotel bathrobe to hang himself. No other signs of violence were present and his death was officially ruled self-inflicted suicide. Many loved celebrities, family members, and friends had expired and took the same route to exit this world. Some of them had left a saddened mark in our lives, but the demise of Anthony Bourdain left a deep scar, because he was one of the people. In the exposure of their food menus and cultures, he became one of these multi-cultures, and involuntarily was adopted by the masses and the elite of these cultures. “He is the last person in the world I’d imagine to do something like that… It’s really too difficult,” she said. It is difficult for loved once to cope with the tragedy of suicide, as it is difficult to come with the terms of why they killed themselves. Why would someone like Anthony Bourdain, Kate Spade, Robin Williams, Ernest Hemingway, Vincent Van Gogh, Virginia Woolf, Tony Scott, Don Cornelius, and many others famous, infamous and unknown murder themselves and violently harm their gentle souls? What unknown demons had possessed them and controlled their mental state to cause them to violently harm, kill, and murder the one thing they worked so hard to protect, develop, promote, prosper, and enrich all of their lives? When someone describes the act of suicide as an act of being a selfish act; perhaps, she or he may be right. Because people who kill themselves by committing suicide may have not thought of the suffering, pain, anguish, and torture their loved once (who were left behind) will experience. The persons who murder themselves are not only killed themselves, but they are also tortured, and continue torturing their “living” loved once. Suicide should never be accepted as the solution to life’s problems and challenges. Depression comes and goes, and may lingers, but should never be the solution to the problem. If you are reading this post, currently feeling depressed, and about to kill yourself, remember after you murder yourself, people will move ahead and life goes on. You will be remembered for a little while by your friends. Some of them will cry, others may be saddened by your shocking departure. But, the consensus impressions: what a shame, what a loser, and the mean ones, rest in hell. Only your loved once will be pained and suffer silently. Find alternative solutions to solve your challenges. Your good soul is needed in this troubled world. Be a powerful, positive force of change. Instead of murdering yourself, make it a point to help others find theirs. If the suicide of Anthony Bourdain serves us in anything, it is a continuing reminder: life is too short. Enjoy it, and live it with dignity and make the people who were left behind proud. If you have not heard of Anthony Bourdain, and may ask who was he? But, at the end of his legacy, I tell you, he was a heart broken, and weak man. You may live his life, but never attempt to die the way he died. 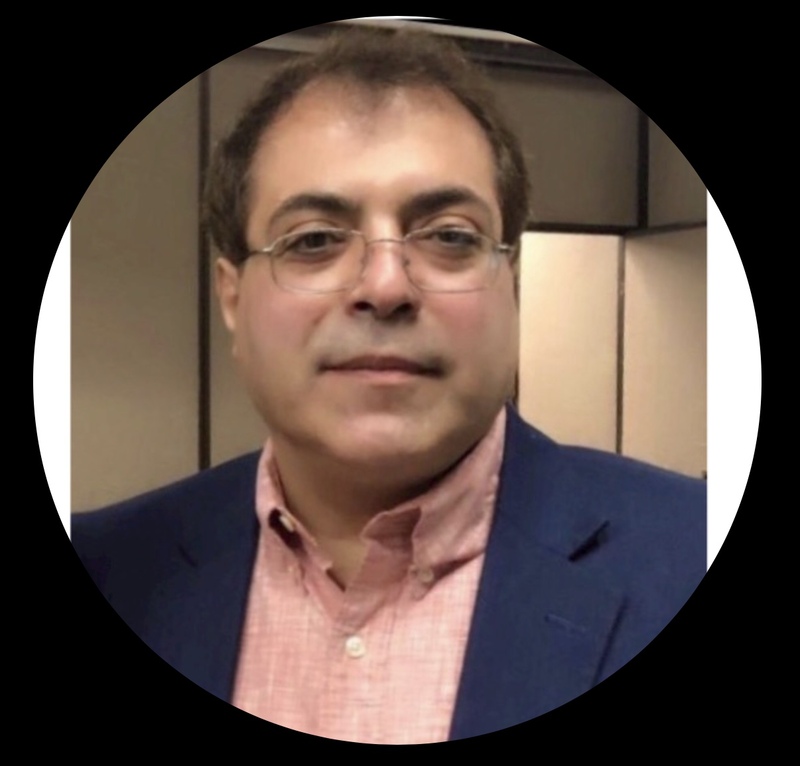 About the Author: Dr. Abraham Khoureis is a Faithful Humanist who utilizes his writing ability to advance social changes. In addition, Dr. Abraham Khoureis is SAG-AFTRA Hollywood Talent Agent. He is also a University Professor of Organizational and Individuals Behaviors for Higher Education Students. Leadership Mentor, and Disability Rights Advocate. Prev Is There a Beauty in Fasting? Next Why Did You Grow Up So Fast?